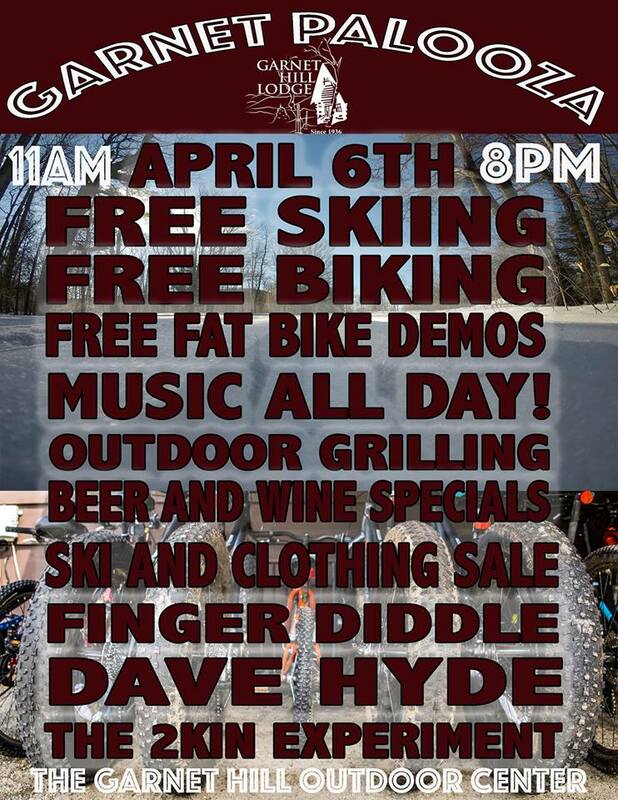 North Creek, Spring Skiing April 6, 7! 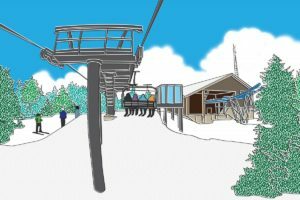 Backcountry Ski Shuttle is On for Saturday, April 6th. 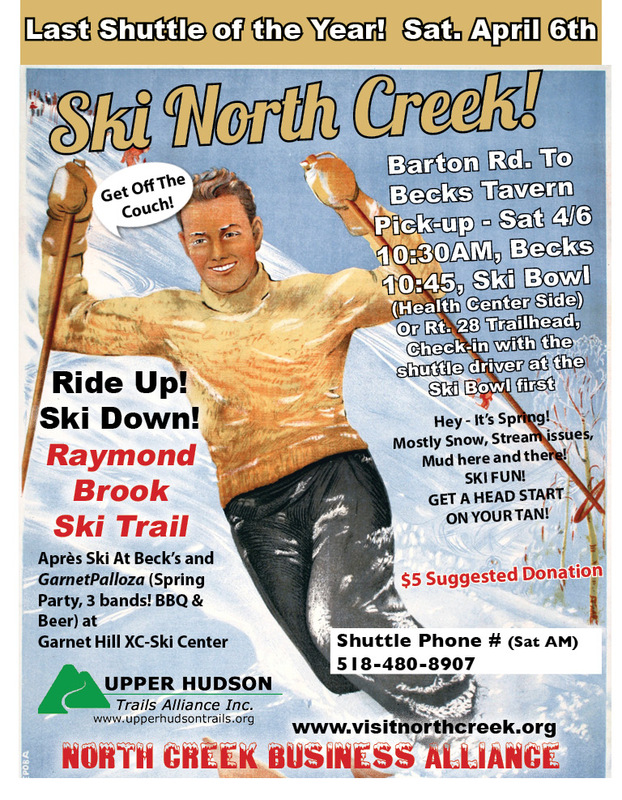 Shuttle is to Barton Road and the pick-up location is at Beck’s Bar (Peacful Valley Road, on the way to Gore) at 10:30AM, also a pick-up at the Ski Bowl (health center side) at 10:45 AM. Check Weather Forecasts CLICK HERE! Straight Brook Saturday, April 6th! Check in to the Straight Brook Lodge Saturday morning between 9:30 and 10:30am to register for this fun event! Be on the summit and ready to sign up when registration opens- we’re capping this event at a maximum of 100 participants. 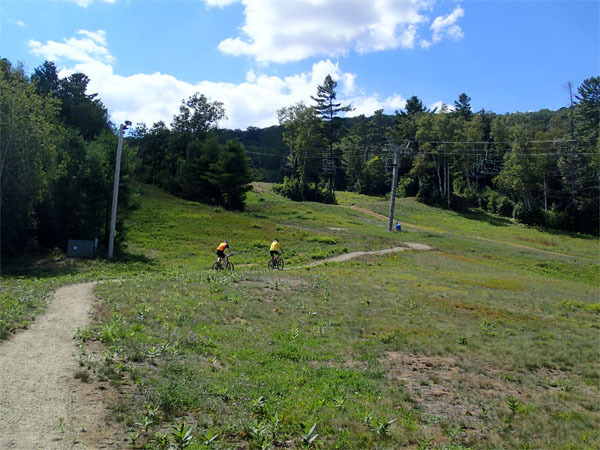 It’s free to sign up and once you have, begin a fun morning getting to know the Straight Brook Valley, or reminding yourself how much you love it. AWESOME PRIZES! This terrific ski season just got better. 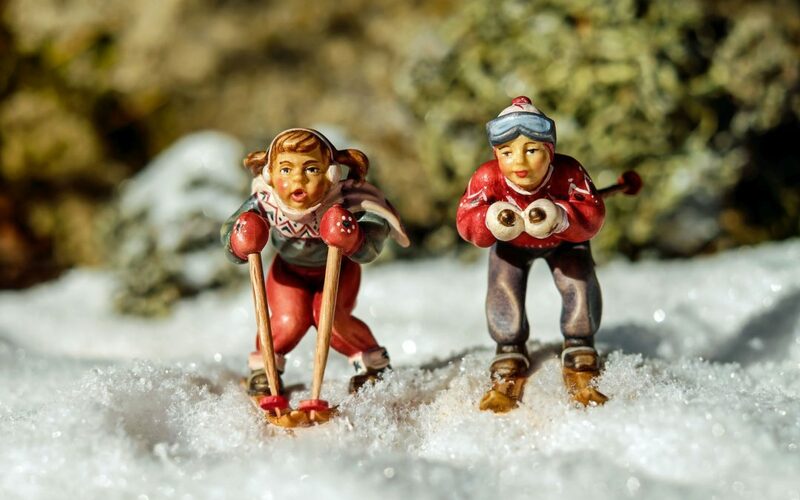 Here’s to another day on the slopes for your family- at an unbeatable value! Join us Sunday, April 7 to take advantage of not only late season pricing in effect but also free tickets for all kids 19 and under ski when accompanied by their full-paid parent! More Information – Gore Website, CLICK HERE! Great snow! Great Music! BBQ and Beer! Free Skiing! Free Bike Demos! More! Garnet Hill Website – CLICK HERE!Garnet Hill Facebook Event CLICK HERE! Join our mailing list to receive the latest news and updates from North Creek - Events, Activities, Specials and Deals!